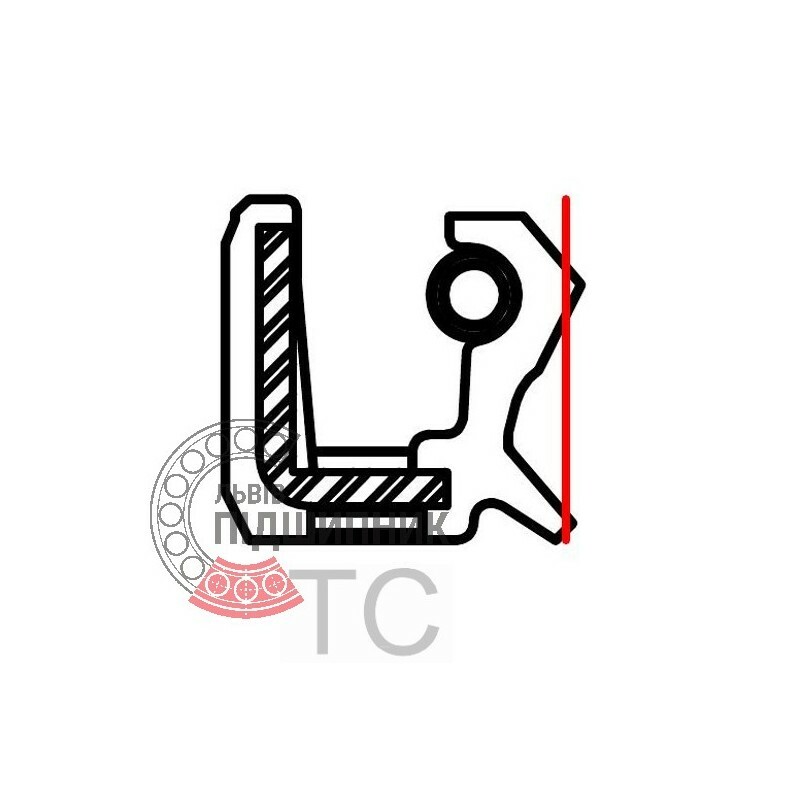 Radial shaft oil seal 26x47x10 TC . Single lip with dust lip and spring. Net product price: 6,93 грн. 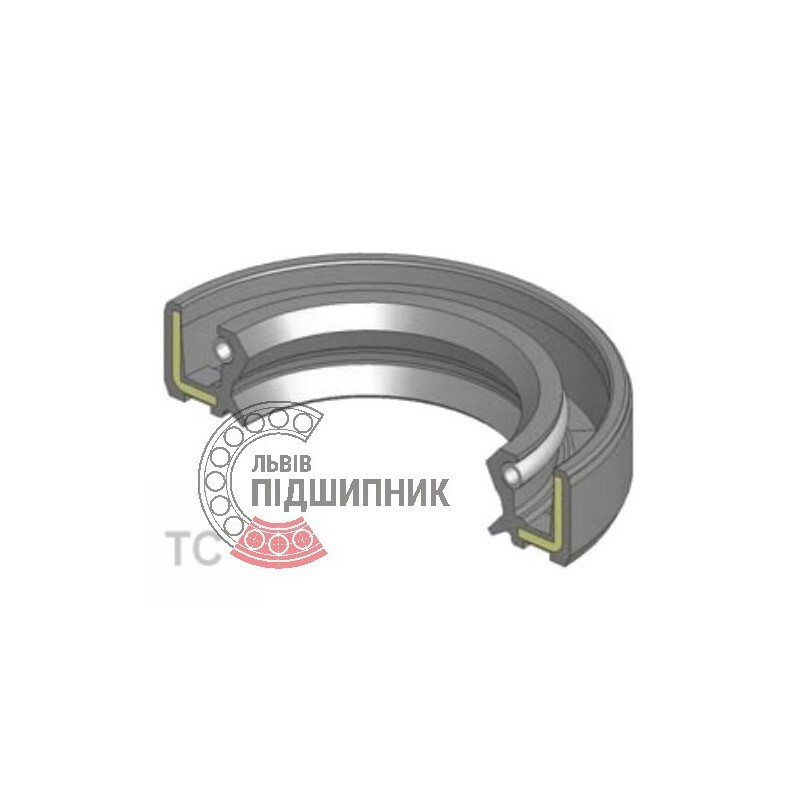 Gross product price: 8,32 грн. Available for order 8,32 грн. 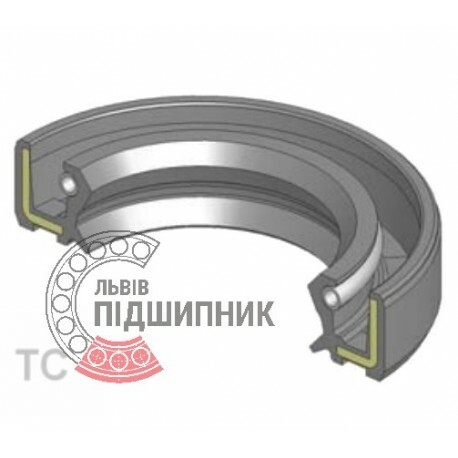 Radial shaft oil seal 26х47х10 TC. Single lip with dust lip and spring.